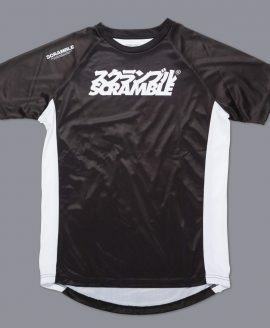 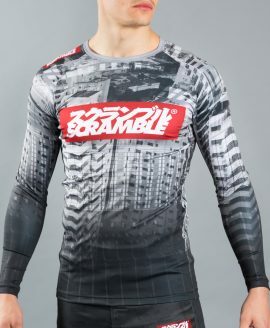 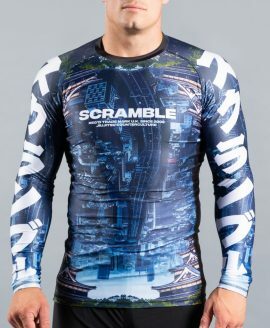 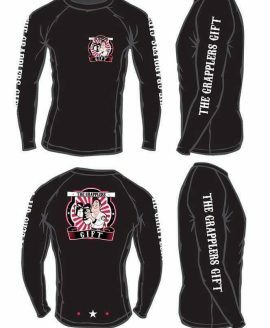 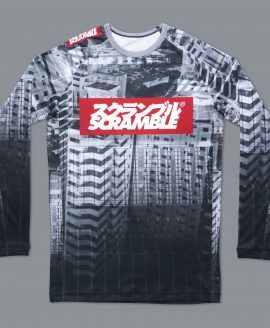 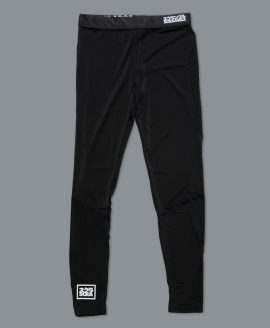 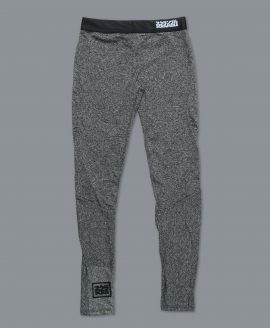 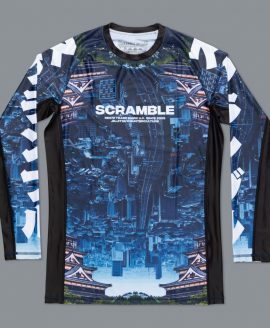 Classic Long sleeve Grapplers Gift Rashguard. 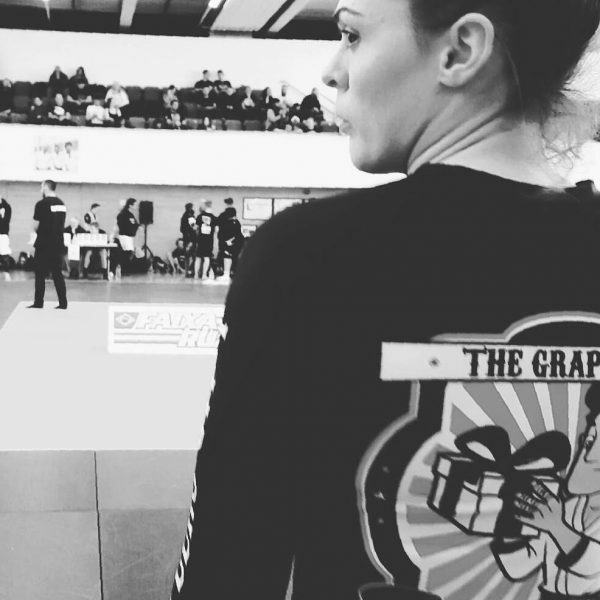 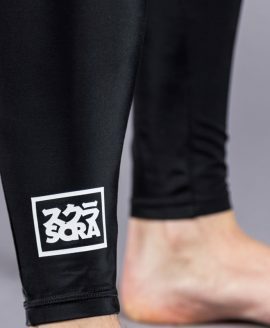 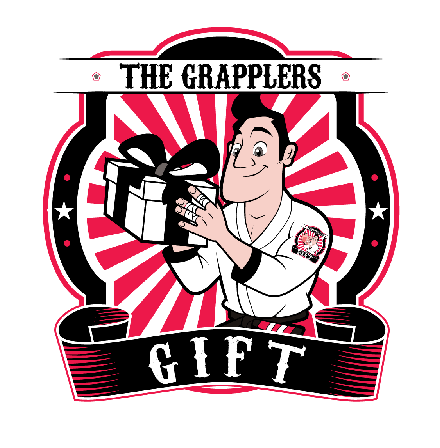 Our classic design with the words The Grapplers Gift in our signature writing down both arms. 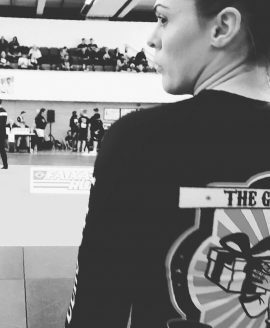 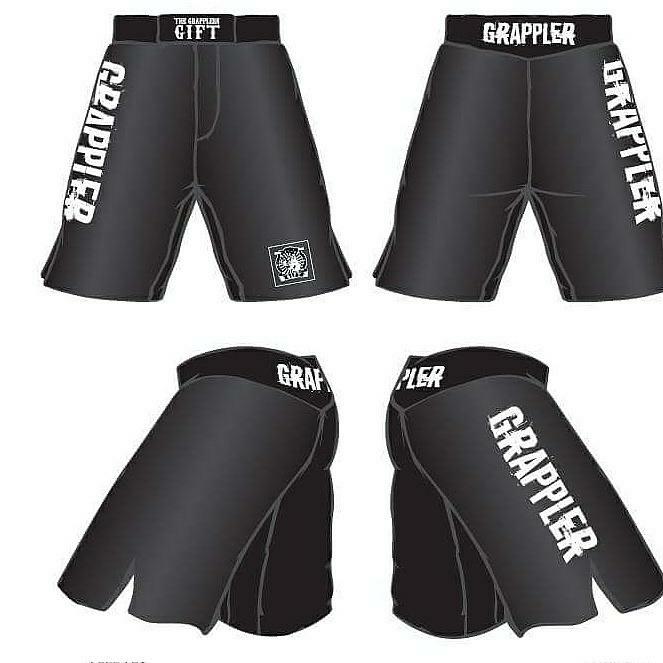 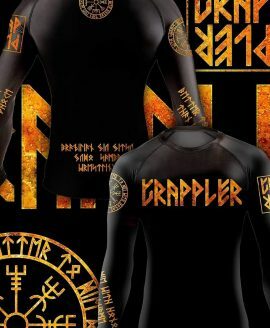 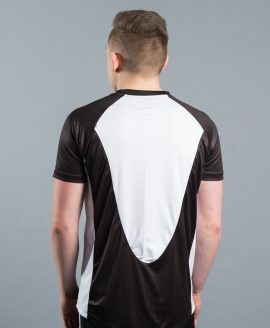 A small Grapplers Gift logo on the front and large logo on the back. 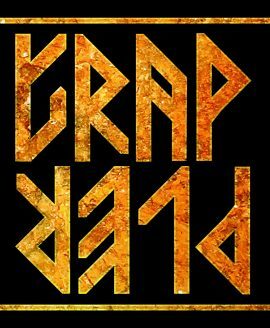 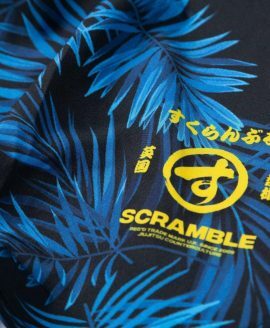 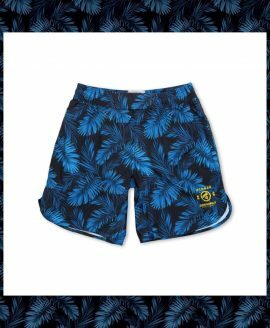 Designed by Gartista.